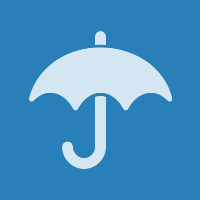 allanjude set this project's icon to Umbrella. allanjude created this object with edit policy "committers (Project)". allanjude changed the join policy from "All Users" to "committers (Project)". araujo removed a watcher: araujo.